Truck driving comes with many risks. The roads can be a dangerous place and accidents happen so fast. We know that it’s not the cheeriest, happiest thing to think about, but you have to be prepared for what to do if you’re involved in an accident while driving your truck – semi truck, flatbed truck, or box truck. The actions you take following the crash can make a huge difference if it comes to a lawsuit, and knowing what to do makes it much easier to stay calm and handle the situation. Summer is here. Along with the higher temperatures and sunshine come some risks for truck drivers. One might think that winter, with ice and snow and rain, would be most dangerous, but summer has its fair share of risks, too. 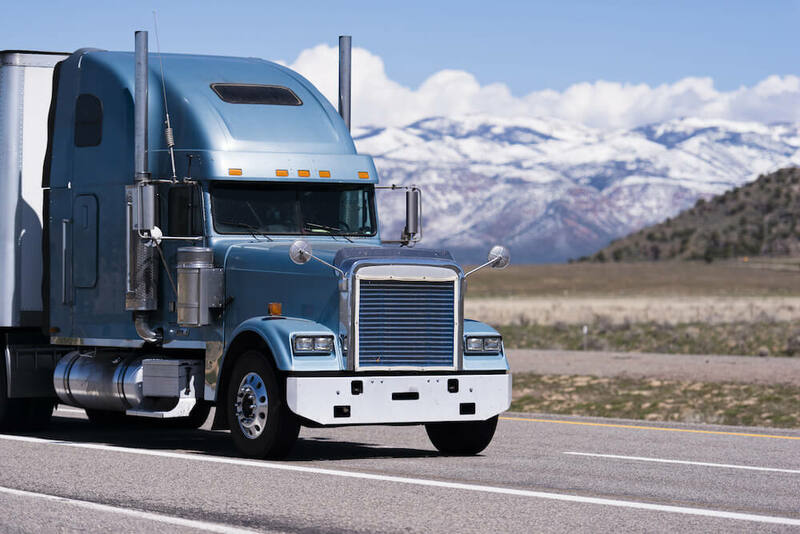 Summer can be a dangerous time to drive your truck, whether you drive tractor trailers, box trucks, or flatbeds, so check out these summer truck driving tips. The third drug bust in as many weeks at a truck weigh station along I-40 eastbound in Alma, Arkansas continues a trend that stretches back six months. There have been five major drug busts at the Alma weigh station in six months. Three drug seizures involving marijuana being transported in tractor trailers have occurred from April 22 to May 6. What is trailer interchange insurance? Trucking is a unique industry. There are many different scenarios and risks that you face as a trucker, and that means that you need a variety of insurance coverages to protect you. However, all of these transportation and commercial auto coverages can get a little confusing. There are a lot of them, so they can get jumbled. One type of trucking insurance that you might be curious about is trailer interchange insurance. What exactly is trailer interchange insurance? What does it cover? When and why would you need it? We can answer those questions and shed a little light on this very specific type of coverage. Read moreWhat is trailer interchange insurance?